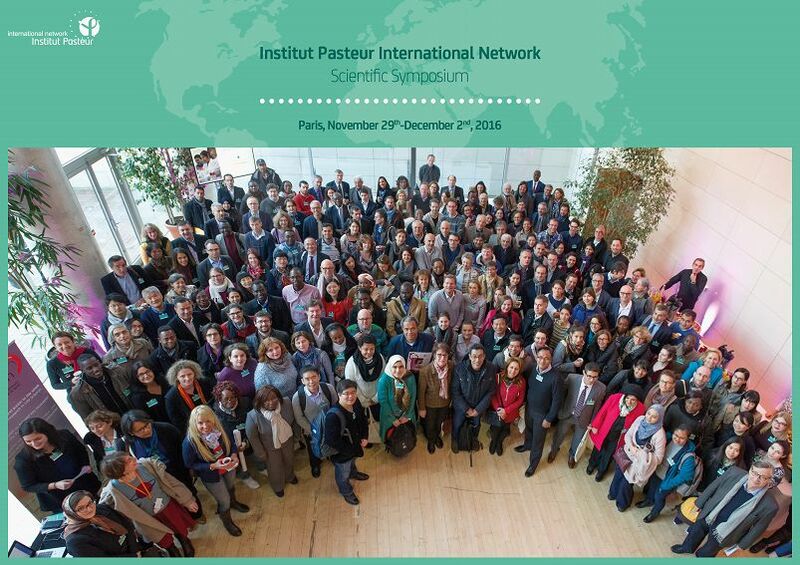 FLUOROBOT pilot study results resulting from cooperation with BioMérieux in Haiti laboratory, becoming public at Institut Pasteur International Network Scientific Symposium, Paris November 29th – December 2nd, 2016. 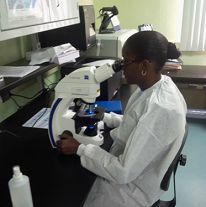 Consultask in cooperation with BIOMÉRIEUX, and GESHKIO CENTERS Haiti, has presented the results of an evaluation field study performed at Gheskio Centers in Haiti. 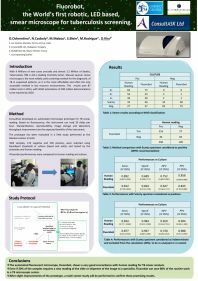 The study involved 369 samples, and resulted very promising results, along with extremely useful lessons. 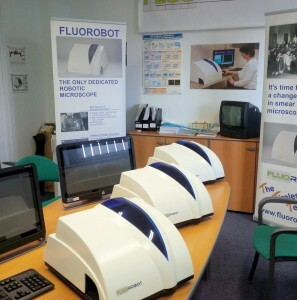 Fluorobot results were compared to human fluorescent microscopy readings. 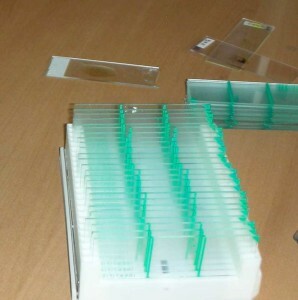 Samples were pre-selected (119 negative and 250 positive) using GeneXpert, and culture was used as the gold standard. 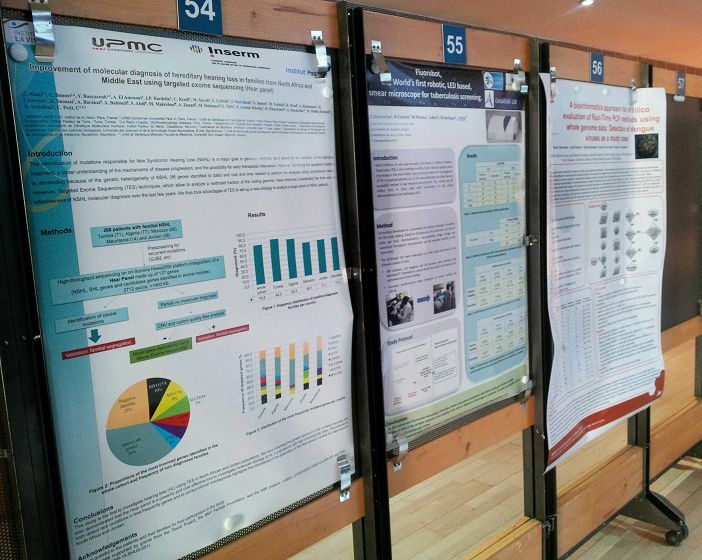 The poster has raised considerable interest among the participants and has led to entering into a number of interesting discussions with researchers, potential future users. 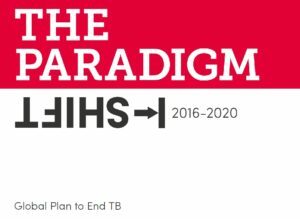 In the recently published, 124 pages report on the details of the plan, to stop TB, edited by the Stop TB Partnership, and publicly downloadable from the website, has a very precise whole chapter, about the Diagnostic Pipeline, Under Chapter 6, New Tools. 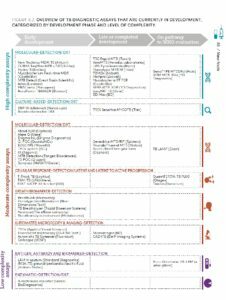 On page 88 of this report, there is a comprehensive summary chart, covering all the known developments in the diagnostic pipeline. 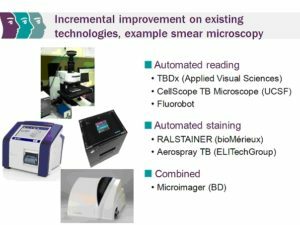 As it can be seen, there is less then a handful of us, in the Automated Microscopy and Image Detection league. 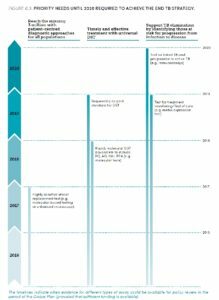 Based on the timing requirements highlighted in the next chart on page 90, we are on track with our project, ready to provide evidence by 2017. Consultask Ltd and ASK-M Ltd team has completed the production, assembly and internal QC of the three final prototypes, by the deadline originally planned. The optical path, the precision mechanics have been almost fully industrialized. The final drawings in Solidworks format, the technology instructions and the machining center programmes have been developed. The modifications that will prove necessary during the final industrialization process will be now much easier and faster to execute and document. The purchased optical element suppliers are now chosen, following a careful selection and test of several sources (camera, objective, filters). The objective holding/moving mechanism and drive has been completely redesigned, in line with the current dedicated slide design and the resulting Z movement need during the focus plane search. The hardware has been completely redesigned, the topology has been changed from a central PCB – sensor/motor configuration to a modular, bus backbone master-slave configuration. The 6 slave distributed intelligence PCBs are much easier to be produced, as they are almost identical, and this structure significantly simplifies the internal cabling and thus reduces noise sensitivity. This of course involved the rewriting of the related firmware completely. The only DC motor used in the previous generation has been replaced to decrease the number of technologies used and to allow selection of a smaller number of suppliers. Certain crucial algorithms of the artificial intelligence software have been completely rewritten, or completed. The new contour detection, skeleton detection, sub-pixel based algorithms are significantly more robust and sensitive then the previous version. By adding computing power with a more powerful All In One computer, the processing time of this much more sophisticated algorithm still fits within the timeframe of the mechanical movement, integration time window, thus allowing for maximal throughput. The internal QC test completed with 131 samples and confirmed both by manual fluorescent microscopy and culture results have produced extremely promising results. And finally the test production batch of our latest design of the dedicated slide has also arrived from our partner in Bombay, Florotek Biosystems. This considerably decreases the number of problems to be handled by the mechanics due to the huge spread in dimensions of commercial slides and helps the optical path in determining the correct focus plane on a negative sample as well, in a well defined and reproducible way. During the production, the assembly, the adjustment of the three prototypes, we have obtained valuable experiences for the slight modifications and dedicated tools to be designed, for the planned final production test batch, to ease the process of final assembly and QC. As the mechanical/optical module contains almost 400 individual components, this is a valuable pool of information to speed up the setup of mass production. The Things-To-Do list needed for the last phase of the development before mass production – the industrialization phase – is now open. 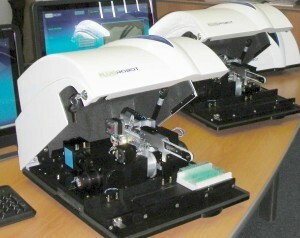 The three identical prototypes are now ready to be used in clinical validations, in demonstrations and to be shown to the public and the industry. Antal Bélafi, CEO of ASK-M Ltd, the technology partner and future manufacturing partner of Fluorobot, an earlier sister company of ASK Ltd in the 90s, producing cutting edge precision mechanics and optical devices. 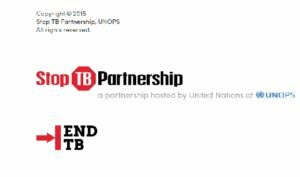 As Dr. Ákos Somoskövi, one of the original „parents” of the project from the early 90s, could not be interviewed due to his trip in South East Asia, as a TB expert, his involvement and references to his background were mentioned in the program. The fact that Fluorobot has been successful in the first round of Phase I. Financing of the H2020 SME Instrument has attracted the interest, among others, of the Hungarian Business Press. The weekly business magazine Figyelő, has devoted a full page report, based on an interview with Mr. Donát Kiss, CEO of Consultask Ltd, the initiator of the whole project, several years ago. As the project was submitted by ConsultASK’s technology partner and future manufacturer, ASK-M and innovation management partner Ateknea Solutions Ltd, it is regarded as a good example of cutting edge Hungarian innovative projects being measured and appreciated by objective international standards in a very crowded race. In the meantime the successful completion of Phase I. was reported to the EU and accepted, and preparatory work is ongoing for successful submission of Phase II. application. joins the prestigious “Seal of Excellence” Club! As we have published it earlier, Fluorobot project has been, and is going to be, submitted to the EU’s new R&D and innovation oriented, H2020 SME Instrument, aiming a financing input from this programme. We have successfully been selected for the Phase I. application, and have completed that ahead of schedule, within 5 months. Our Final Report has been duly accepted. As a follow-up, we have submitted the project for Phase II. Application, and have met all thresholds that are necessary to be able to receive funding, based on a short list and the amount of available funds. 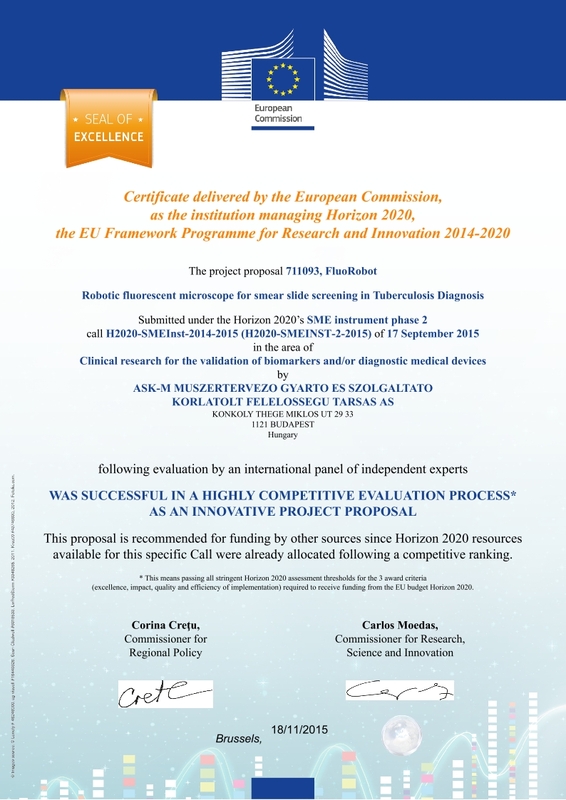 The proof of this, the Seal of Excellence, has been issued by the EU, after the cutoff. Unfortunately, or fortunately for the EU innovation scenario, there was such a huge amount of applicants, and as the available funding is limited and pre-decided, in each chapter, only 3 out of 246 (!!) submitted proposals in this chapter, were allocated funding at the last cut-off date of this particular programme. 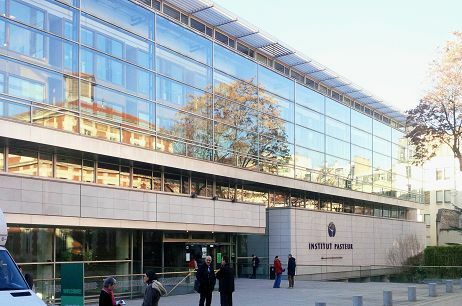 Nevertheless, those projects which have reached the very demanding threshold levels in all the required aspects, (overall 12/15) (Impact, Excellence and Quality and Efficiency of Implementation), or have even substantially over-performed them (13,63/15 in our case) can run for the next submissions, and there is also a decision by the EU, to increase the funding of this SME Instrument, due to the huge interest. (more then 1900 applications submitted lately). 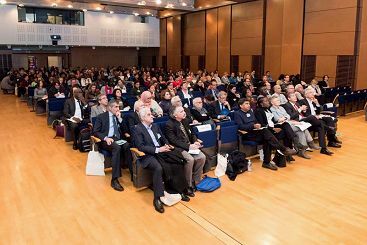 ASK-M , together with Consultask and Ateknea Solutions, conform to the commitment, has completed and submitted the final report of the Phase I. of the EU H2020 SME Instrument, Clinical Validaton topic, where it has been selected for funding. As the project is in the Technology Readiness Level required by the EU Call, we did not require the available 6 months time to accomplish and document this Phase, but have prepared all required documentation within 3 months. The report has been submitted in January, according to the originally voluntarily suggested deadline. 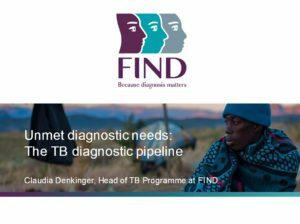 The report has been approved, the second (final) instalment of the funding is under processing, and the Team is preparing for submission for Phase II. Due to the maturity of the project and the experience behind the current status, this is probably going to be one of the first Phase II submissions, following successful completion of Phase I. This is conform to the intention of the EU, completing the 3 Phases in succession, despite the possibility to apply directly for Phase II. We sincerely hope, that this circumstances, and mainly the scientific, technological and business potential merits of the project, together with the professionalism of our partners, will lead to a successful Phase II application. ASK-M and the EU have signed the funding agreement for H2020 SME Instrument Phase I.
ASK-M, the technology partner of Consultask, assisted by Ateknea Solutions in the project management, has signed the H2020 SME Instrument Phase I. grant agreement, following it being selected in the first Phase I. funding round, for the Fluorobot – robotic TB screening microscope – project. As the Technology Readiness Level of the Fluorobot project is well advanced, we have committed to submitting the report without using the maximum available timeframe, before the end of the year. We sincerely hope that the successful completion of the Phase I deliverable, a feasibility study preparing the clinical validation in Phase II., will be followed by a successful application for the further phases of this, very useful and necessary, SME Instrument of the EU H2020. FLUOROBOT, selected for funding for Phase I. of the H2020 SME Instrument of the EU, featured in 1 hour broadcast of Hungarian radio, economic program. 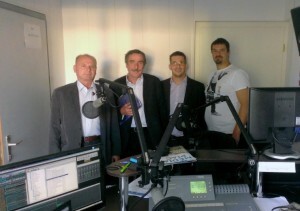 T he members of the Fluorobot team, participating in the project submitted and accepted in Phase I. of he EU’s new H2020 SME Instrument, PHC12 call, were the guests of a regular 1 hour morning program, specialized on economic issues, on Jazzy radio, the 9th of September. ASK-M Ltd, the company offered funding was represented by Antal Bélafi Managing Director, ConsultASK Ltd, the initiator of the project, by Donát Kiss Managing Director, while the innovation management partner Ateknea Solutions by Attila Wootsch, Regional Director. 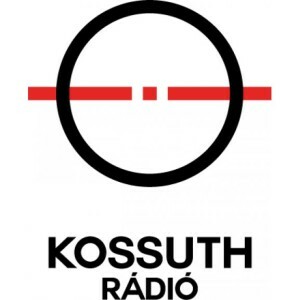 You can listen to the full broadcast (in Hungarian) from here.